With less than three months left in 2017, most musicians have announced their upcoming releases of new music for this year. This fall season is packed with exciting new music from some memorable artists. Here are some music releases to look forward to in the next few months. ‘Red Pill Blues’ will be the sixth studio album by this American pop band. 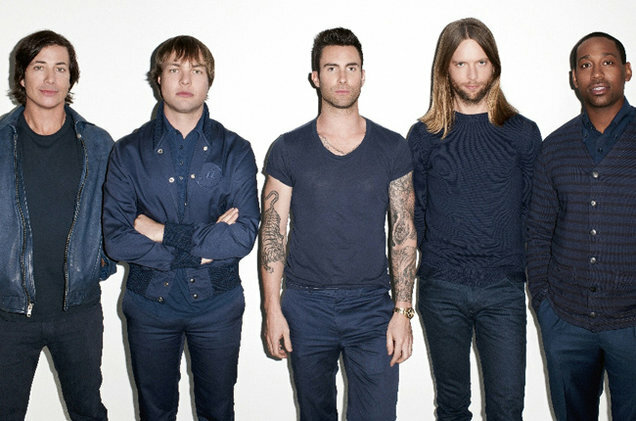 After the success of their last album, ‘V,’ Maroon 5 is continuing their mainstream pop sound. Prior to the album release announcement, the band had released three singles, the latest one being “What Lovers Do” featuring SZA. Although some have argued that the band’s music quality has regressed from their original debut album, ‘Songs About Jane,’ the catchy and current music the band releases will likely be another guilty pleasure. Some of the collaborations for this album include Diplo and Charlie Puth. Smith’s debut album ‘In the Lonely Hour’ was a major success, landing as the third best-selling album in 2014 according to Forbes. 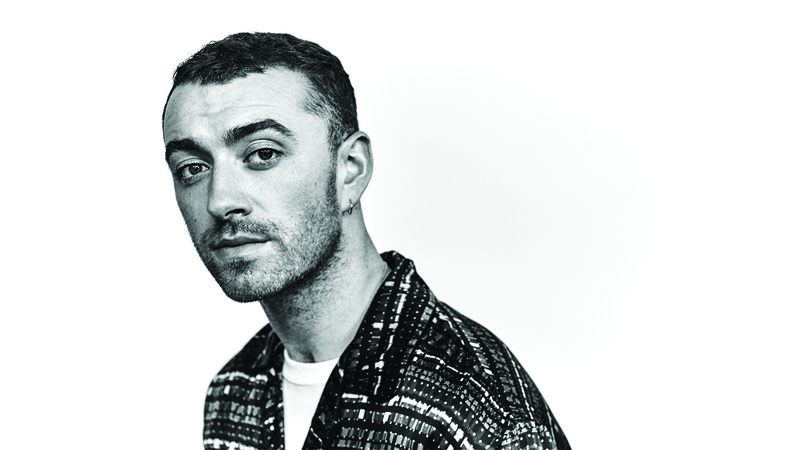 Many would instantly recognize his worldwide hit, “Stay With Me.” Three years later, Smith is preparing for the release of his second studio album, ‘The Thrill of It All.’ The British singer released the lead single “Too Good At Goodbyes” on Sept. 8. In an interview with Billboard, Smith said that the album is “not a happy record.” Sadness and heartbreak are prominent themes within the album. One particular song to anticipate in this album is a track called “Burning,” which Smith described as being the most personal song he has written to date. On Sept. 19, Sandé premiered “Starlight”, which would come to be the lead single from the forthcoming EP titled ‘Kingdom Coming.’ The Scottish singer released her last album ‘Long Live The Angels’ back in 2016. 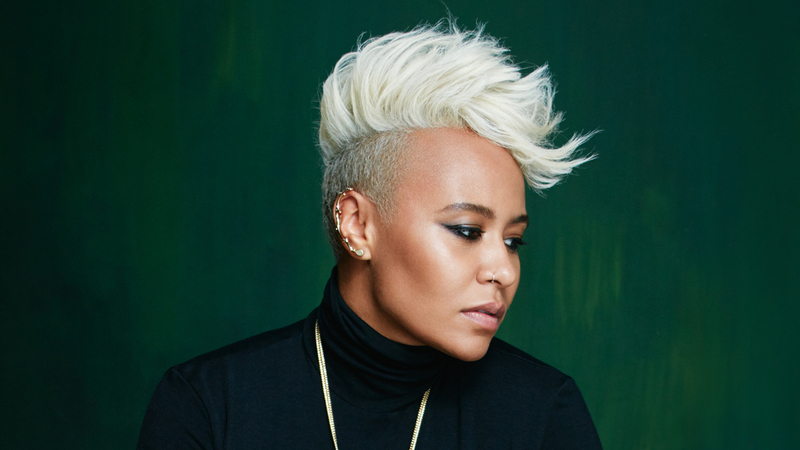 Although her last album was not as commercially successful as her debut album, ‘Our Version of Events,’ Sandé continues to write music that she feels is true to herself. 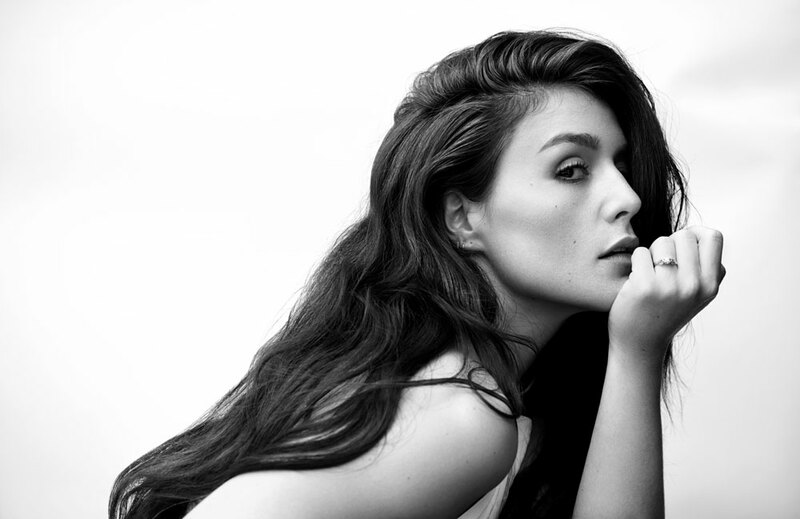 In an interview on BBC Radio 1, the soul singer talked about how “Starlight” was a “true reflection” of where she is at emotionally in her life, describing the song as being happy and uplifting. 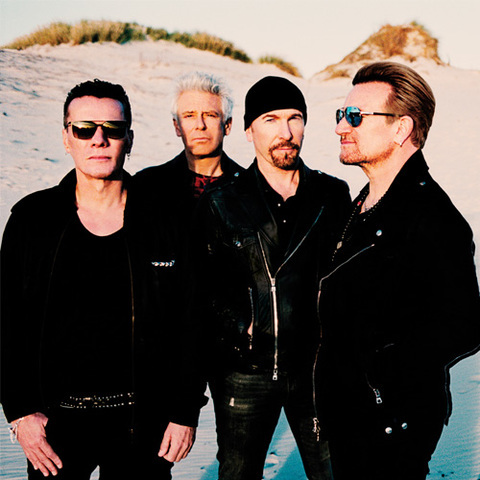 Many probably still remember U2’s last album release, ‘Songs of Innocence,’ from 2014. Besides, how could anyone forget? Considering that the album was immediately added to millions of people’s iTunes accounts due to an internal glitch, the reception was very mixed. Now, the Irish rock band is set to release their new album on Dec. 1. The lead single “You’re The Best Thing About Me” was released on Sept. 6. In an interview with the New York Times, the band described the album as touching upon the ideas of love, fear and hope. Two of the band’s members, Bono and The Edge, notably performed at Parliament Hill on Canada Day of this year for WE Day. Other exciting releases this year include Blackbear, Björk, and Taylor Swift just to name a few. To see all confirmed music releases this year, check out Metacritic’s full schedule. It should be noted of course that not all artists follow the conventional release method. Take Beyoncé’s self-titled album, which was a surprise release in 2013. While these are some music releases to look forward to, you can never be certain what to expect for the rest of this year.